SMOKJOY Kaiser RTA is new member of SMOKJOY. It is a rebuildable tank atomizer. It is equipped with 3ml large e-juice capacity and dual coils build deck. 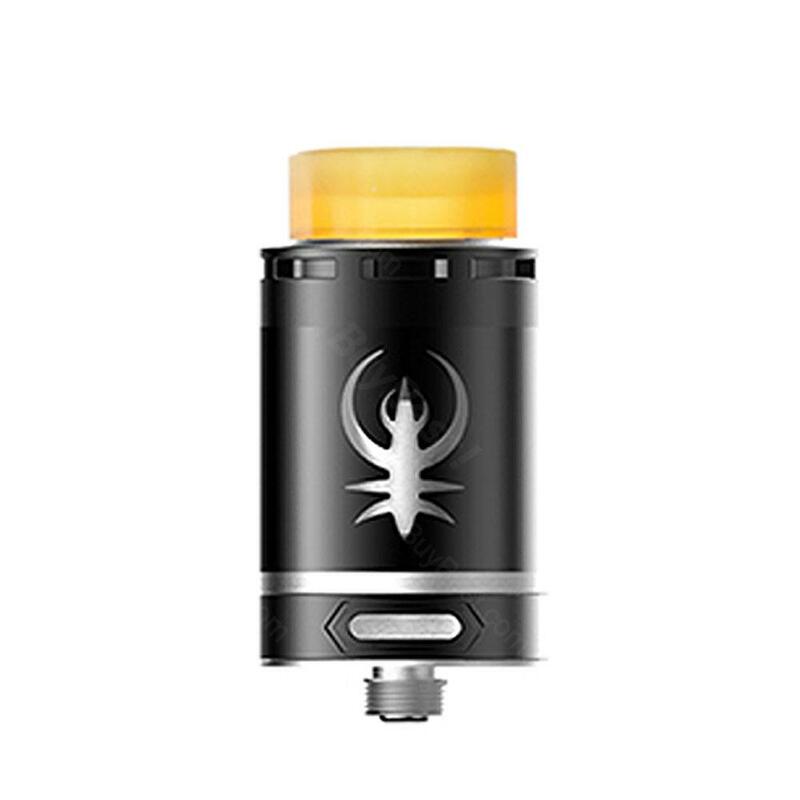 The Kaiser RTA tank atomizer will bring you a new vaping. SMOKJOY Kaiser RTA comes with the first creative colorful glass tube, PET material 810 drip tip with outstanding heat insulation effect, convenient top filling system and adjustable airflow control with bottom double-pipe intake. Together with an easy two posts four holes build deck, this dual coils 3ml rebuildable tank will bring you an excellent vaping with full-flavored taste. First,It was packed well, in an inflatable piece, will not breakduring transportation. I bought 2 pieces, black and raindow. The quality is excellent, complete with additional glass, screws, orings and coils. Wrapped, laid cotton wool, started with the first time without problems, snot and leakage. It feels fine in the cold, there are no fudgies. The volume is only too small. In general, you can take and need, I likedthis tank. Smokjoy handsome, thank you for a good product, I'll still buy from you. Received this tank today,it looks cool and for me,it is a good item,3ml capacity,24mm diameter,also come with extra tube and tool kit,perfect flavor with my e-juice,haha,price is reasonable.will buy from buybest again! SMOKJOY Kaiser RTA, eine wirklich hochwertige E Zigarette. Einfach in Betrieb zu nehmen und mit verschiedenen M?glichkeiten der Einstellung für jeden Geschmack und je nach Liquid. SMOKJOY Kaiser carries on the healthy ideas, receives many people's approval.